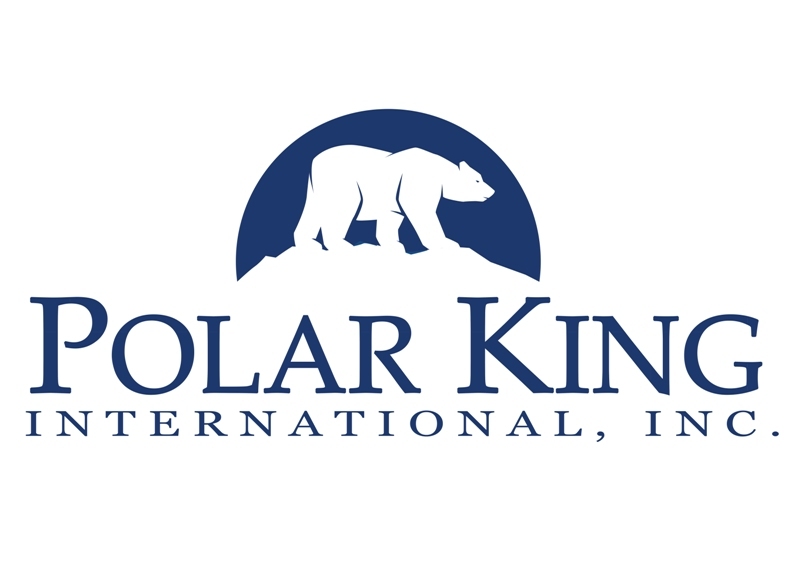 (1888PressRelease) January 30, 2019 - Fort Wayne, IN - Polar King International, Inc. (http://www.polarking.com/) announces that Director of Sales, Clint Foor will be attending the 2019 Foodservice Consultants Society International (FCSI) The Americas Symposium. The event, which runs from February 5-6, takes place at the Orange County Convention Center in Orlando, FL. Polar King will be participating in several networking and educational events throughout the two-day event.